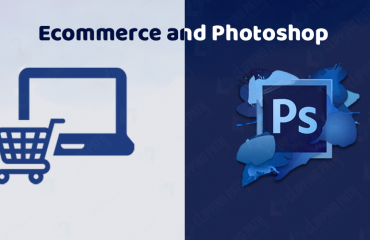 The quality of e-commerce photography is often detrimental to the sale of the product. So what aspect of our senses does product photography affect? The sense of vision. A consumer can just see the product on the e-commerce portal. He cannot touch it, feel it, nor taste the food items, or smell the aromatic spices. So the onus on the visual content greatly magnifies as it in some ways has to play all parts. 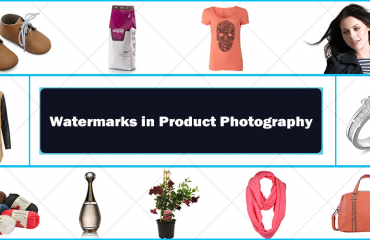 Therefore, companies have to ensure that the product photos are compelling and informative. Through visuals, the image should capture the essence of all the other senses. Most photographers select the infinite curve for product photo shoot. The white background is ideally suitable as it retains the focus on the concerned object while highlighting all the important features of the product. Your photo shoot kit should have a super quality camera, a tripod stand, and proper lighting system. Some smartphones capture beautiful pictures and photographers prefer to use them over cameras. The tools should bring out the perfect results while capturing different angles of the product. Before starting the photo shoot, some preparations are required. Assemble the product. If it is a fabric iron it. If it is a bag that can be unfolded, open it to its actual size. Wipe and shine the product so that no dust particles are visible in the photograph. While backgrounds are usually preferred sometimes the product is showcased in context of its surroundings. Concentrate on displaying the intricate details of the product in the photographs. While the product should be shot with absolute clarity and precision, the finer details should also be visible. You can use videos, give close-up views, and maintain high resolution for the pictures. Make sure your product conveys the right emotion to the potential consumer. A product should appear consistent in all the photos on the e-commerce portal. They should be captured against the same backdrop and have consistent light effects. This makes the store look sleek and the business more professional. 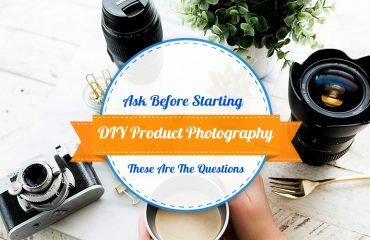 You should offer same size photos of products and also provide thumbnail images. The larger version of the images must be in high resolution and close-up view should also be provided. Videos are the relatively new additions to the e-commerce business and are extremely effective pieces of marketing. Videos must be shot accurately while showcasing all details of the product. If the product is complicated, videos have to be segregated into different sections, each being explicit in detail. E-commerce photography, when done by experienced photographers, will give huge returns to brands and businesses. 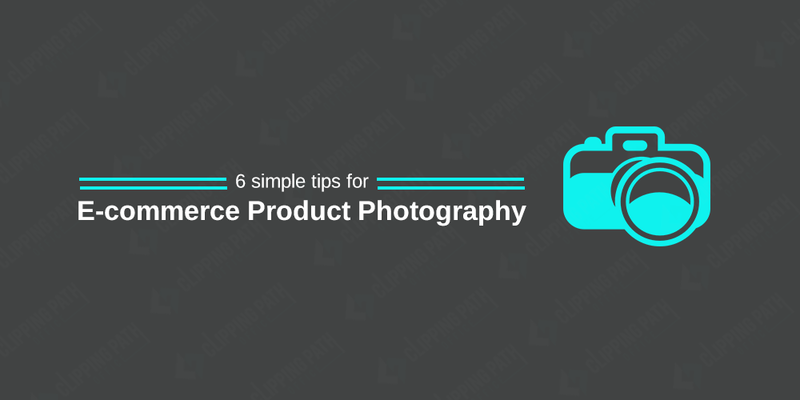 Putting product pictures on e-commerce portals is as simple as clicking the photo, making minor editions, and uploading it to your e-commerce store. There are some amazing smartphone cameras that pick the most professional kinds of photos. Pay attention to little details, use great shooting devices and perfect light conditions and your photo shoot stage is set.